Everything you need to know to drive and sustain successful change...what really works! 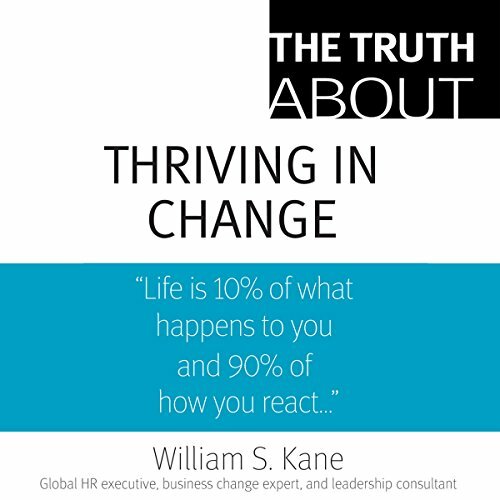 This book brings together 49 powerful "truths" about planning, driving, and sustaining organizational change: real solutions for the tough challenges faced by every business leader. You'll discover which skills you need most, and how to develop them...how to lead change without eroding employee motivation, commitment, and productivity...why you must start fast, and "run before you walk."